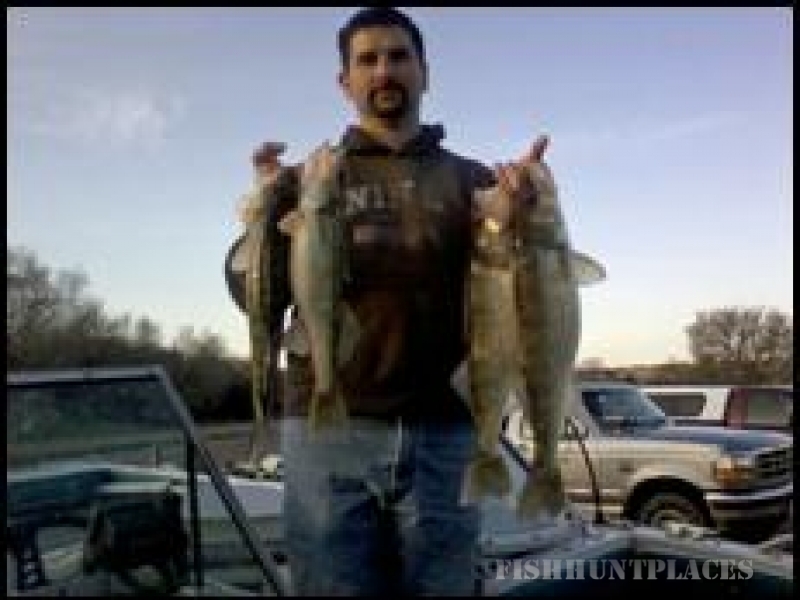 Border Creek Lodge and Guide Service. 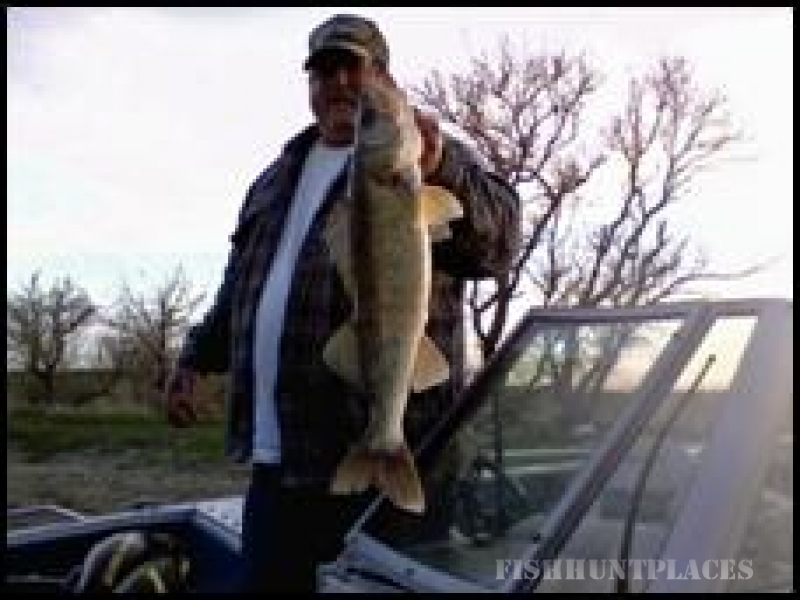 My name is Gary Humpal and I am a South Dakota native, life-long outdoorsman, avid hunter, fisherman, dog breeder and trainer. 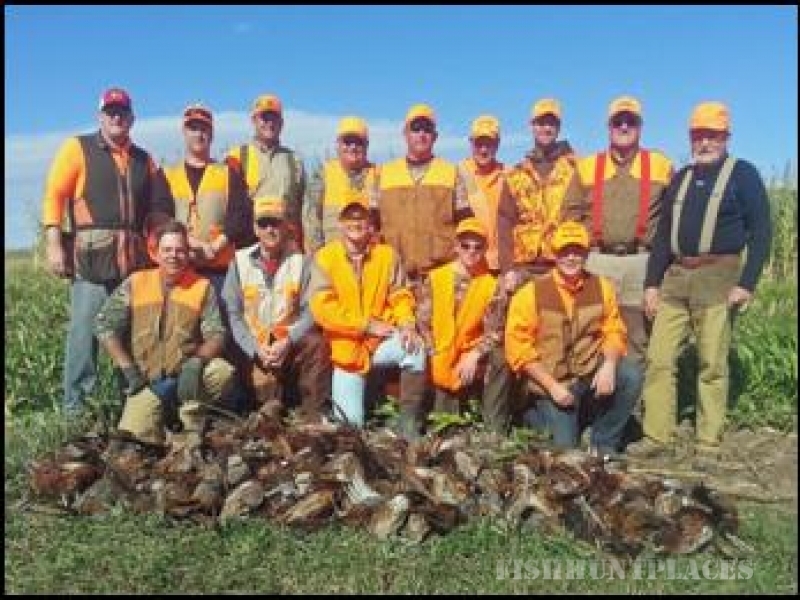 Along with my wife Linda and son Troy, I have personally provided professionally guided pheasant, grouse and waterfowl hunting as well as walleye fishing. 2016 marks our 23rd year in this business. 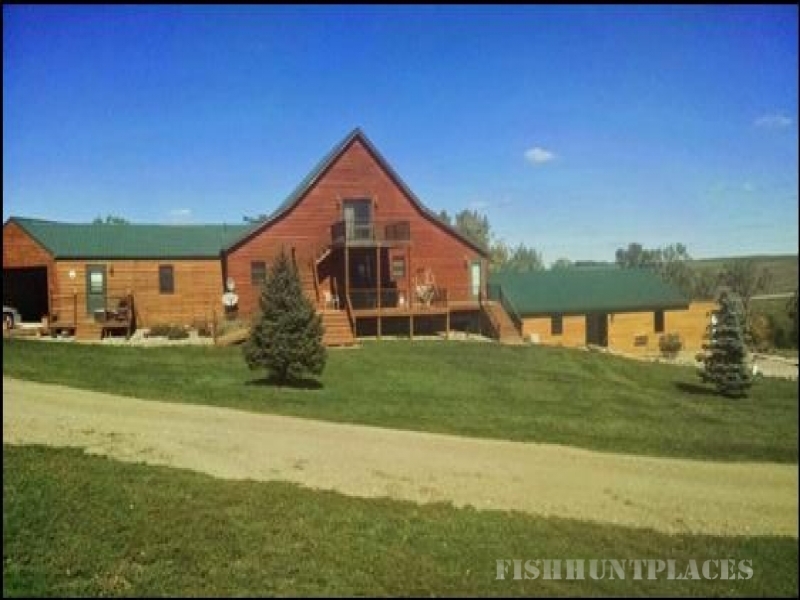 We are located in the Fairfax and Bonesteel area of south central South Dakota, about six miles from the Missouri river. We want you to experience breathtaking views of our beautiful countryside while you enjoy some of the best bird hunting in the country. 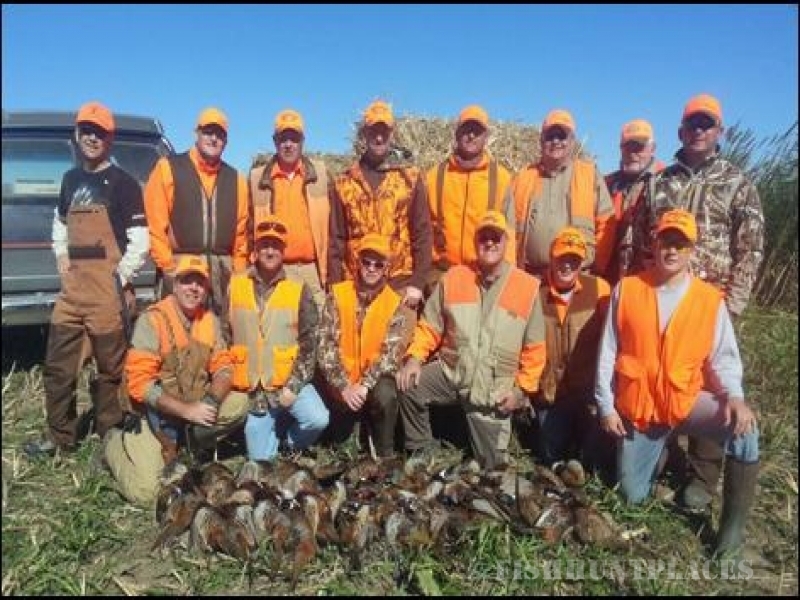 When you book a hunt with us, regardless of the size of your group, you will have our full attention. 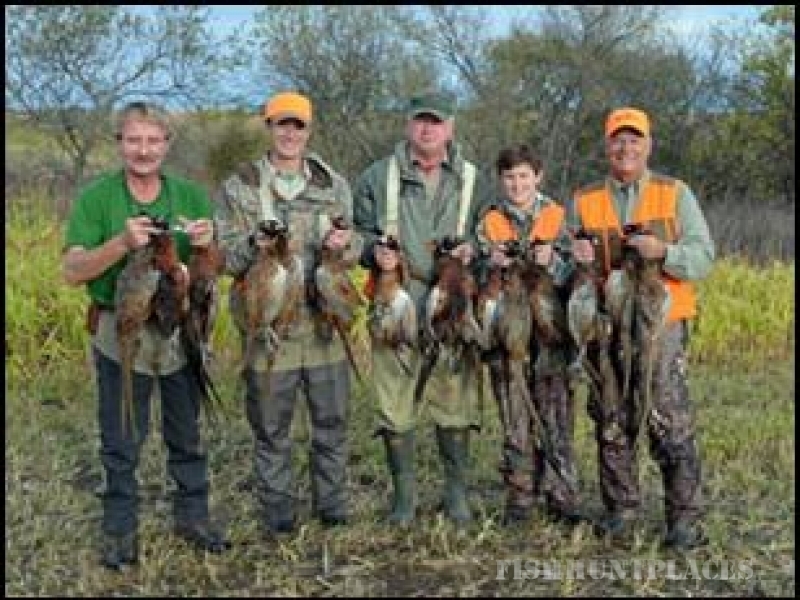 You will be the only group staying in our lodge and hunting with us.